What is branding and how does it fit in with your business image? It’s all about how you fit current technologies into your business roadmap. It means creating a unique name and consistent image for a product, good, or service through advertising campaigns. Its aim is to be a differentiated presence in the market that attracts and retains loyal customers and win over prospects. This is where your business roadmap comes into play. Create a roadmap that would incorporate your understanding of your customer needs and how you would meet them. Identify the products and services that would be most valuable to them. Think about your customers in everything you do. You want to create and maintain an image that attracts your targeted customer base. Your marketing campaign should show them that your company is passionate about enabling progress. As a solution enabler, your business model should include viewing solutions through a business lens while focusing on your customers. This means your solutions to your customers’ problems or needs should reflect your vision and mission of your business. You want to show your customers that you have a clear understanding of their needs by giving them what they want, ideally before they even ask for them. You also want to better highlight the benefits of your products and services, and the advantages of choosing your company over your competitors. Produce and share your videos about your product or service. Consider boosting your site ranking with video SEO (VSEO). Share them on your website, your social media pages, and video sharing sites such as Vimeo and YouTube. Market them by getting your videos ranked in search engines. Doing so will place your videos in front of people searching for exactly what your business offers. VSEO should be part of your video marketing campaign. Get your website optimized to increase traffic by investing in smart SEO. Go beyond qualified leads and put your business above your competitors. Leaders in their industry and specialty are optimizing their site to outperform their competitors. Grab your prospects before your competitors do by getting your search engine friendly site ranked for all your local keywords on the first page of search results. Use RSS and XML feeds for sharing of relevant information. Invite your site visitors to subscribe via RSS and XML feeds. This is a useful service that’s revolutionizing the way we search for content. Get your site noticed and submit updated content feeds to various RSS and XML directories to keep your subscribers informed. These feeds and SEO work well together. Create postings and blogs that facilitate useful, informative discussions on topics of interest. Useful, online conversations need a certain density of participation and followings, or they die out. Avoid long, convoluted and devoid of useful information. Incorporate search engine keywords into your postings and blogs. 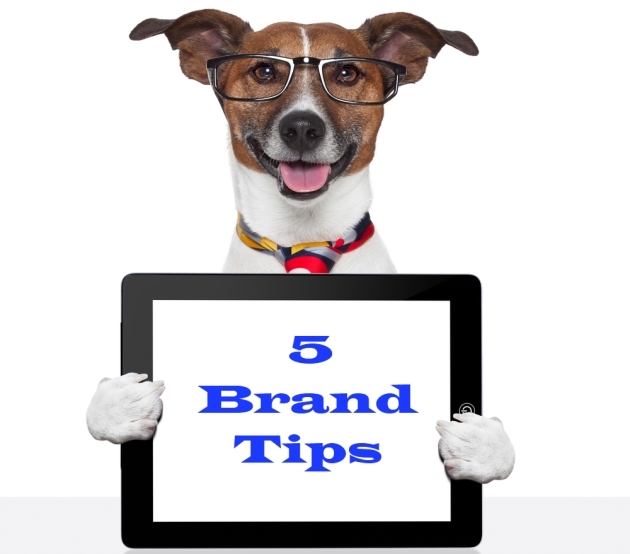 Convey a targeted message and align it with your branding. Get the word out and let people know the value that you will bring to them. Make it a top priority. You need to make sure your message is getting out there, that you are driving greater virtual awareness for your brand. It’s about making your brand highly visible from all the rest. What better way to do this than to invest in site SEO and video SEO best practices. Incorporate the above into your marketing plan so that it can steer you in the right direction. Your video marketing campaign need to be the capability that distinguishes the winners from the losers in the global marketplace. To learn more about SEO and VSEO, check out our service offerings or contact us for more information.